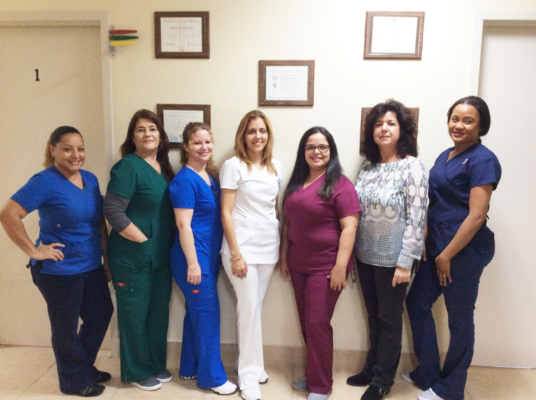 Lake Worth Pediatrics is a group of experienced, board certified practitioners and compassionate staff located in the village of Palm Springs, Florida. 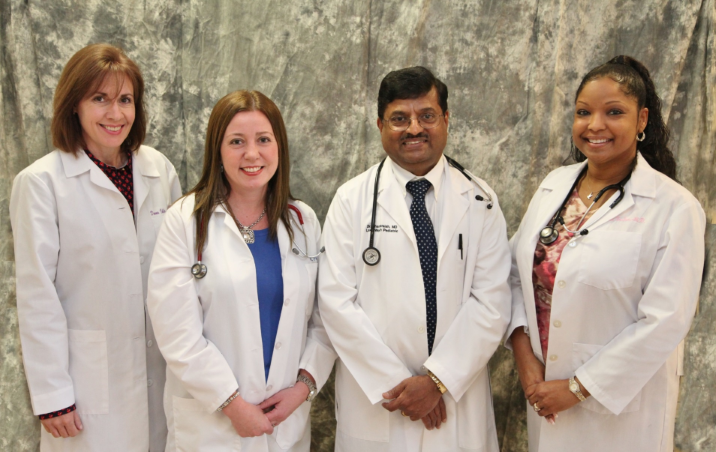 It was established in 1995 by Dr. Shankaraiah, a well-known and respected physician in the community and over time the practice has grown with the community. 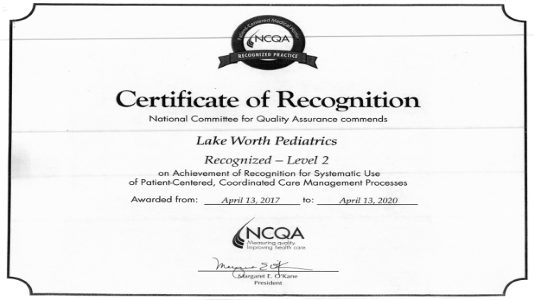 Lake Worth Pediatrics dedication to providing the best medical care for your child is why they are considered one of the best Pediatric groups in Palm Beach County. 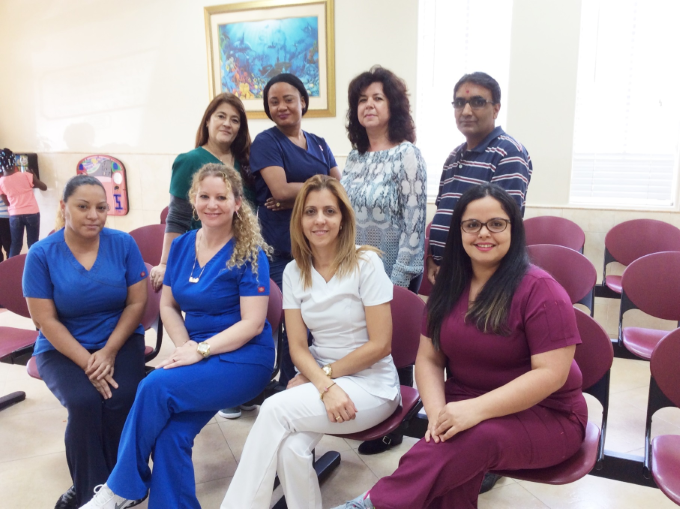 Our physicians and office staff consider it a privilege to provide the highest quality care to your infants, children, and adolescents. Dr. Shankaraiah graduated from Mahadevappa Rampure Medical College, India, in 1980. He completed his pediatric residency at New York Medical College. He is certified by the American Board of Pediatrics and a Fellow of the American Academy of Pediatrics. 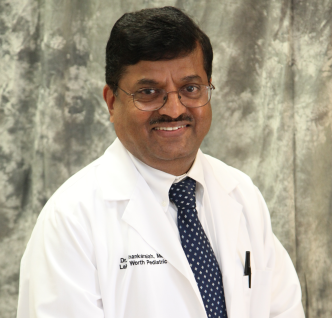 He has been practicing in Palm Beach County since 1990 and in 1995 Dr. Shankaraiah established Lake Worth Pediatrics. 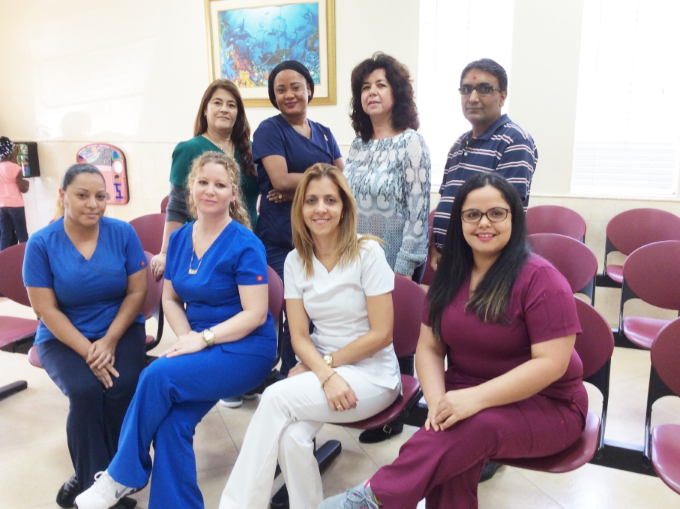 He is a well known and respected physician in the community and over time the practice has become well established due to his experience, devotion, and professionalism. 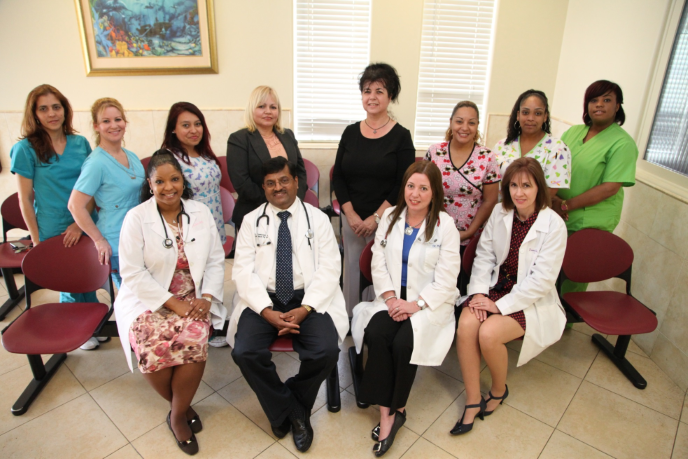 Dr. Shankaraiah is married to Sreedevi Shankariah, a doctor in oral health in Lake Worth. Her dental office is located just behind Lake Worth Pediatrics. Together they have two daughters who are both doctors as well. He enjoys spending time with his family and traveling. 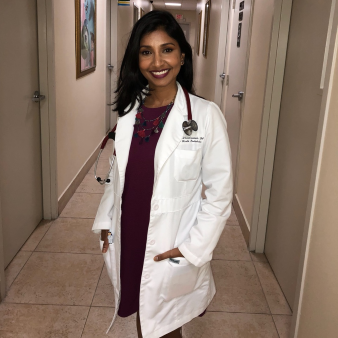 Dr. Pallavi Shankaraiah received her medical degree from Touro College of Osteopathic Medicine, then went on to complete her residency at Palms West Hospital. She is a board certified pediatrician and a Fellow of the American Academy of Pediatrics. She is the newest member of the team, having joined Lake Worth Pediatrics in October 2017. She is excited to start her career as a pediatrician and follow in her father's footsteps. In her spare time, Dr. Pallavi enjoys spending time with family, traveling and doing yoga. 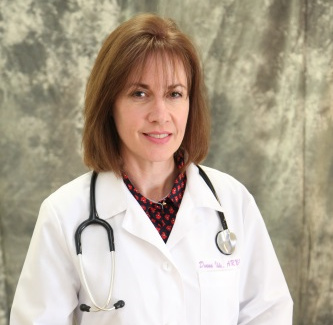 Dr. Foster received her medical degree from Michigan State University College of Human Medicine. 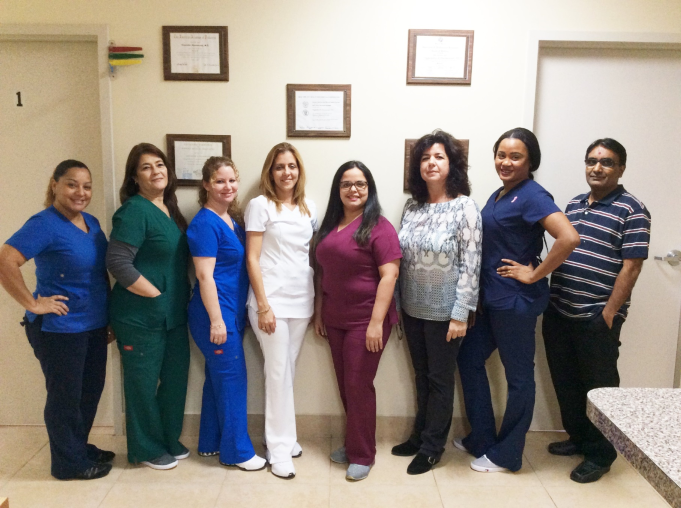 Dr. Foster completed her pediatric Internship and Residency at Jackson Memorial Hospital / University of Miami. She is a board certified pediatrician and a Fellow of the American Academy of Pediatrics. Dr. Foster has been practicing primary care pediatrics in a variety of clinical settings for the past 16 years, and joined Lake Worth Pediatrics in July 2014. She enjoys spending family time with her husband and son, traveling and playing the piano. Family Nurse Practitioner Donna Ihle joins the practice with 20 years of experience in public health working in immunizations, communicable disease, family planning, the Healthy Start program for babies and pregnant moms, as well as breast and cervical cancer screening. 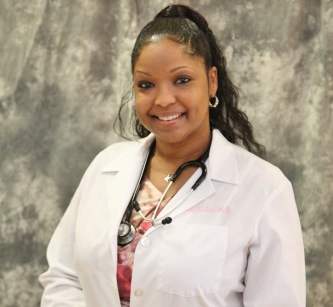 She is a graduate of Florida Atlantic University's Christine E. Lynn College of nursing with Bachelor's and Master's degrees in nursing and is certified by the American Academy of Nurse Practitioners. She also has degrees from Youngstown State University and The Ohio State University. Donna is married and has three children in addition to two dogs, three cats, and a turtle. Her hobbies include gardening, riding motorcycles, Jazzercising, Kayaking, and traveling.